As we mentioned in our previous post on coworking space offered on our platform, coworking is on the rise and a trend that is here to stay. According All Work, the number of coworking members will rise to 3.8 million by 2020 and 5.1 by 2022. Our platform is the leading marketplace to search, tour and lease coworking spaces and the only one to offer price transparency to small business owners. Check out some images of the spaces below and start your search with us today. 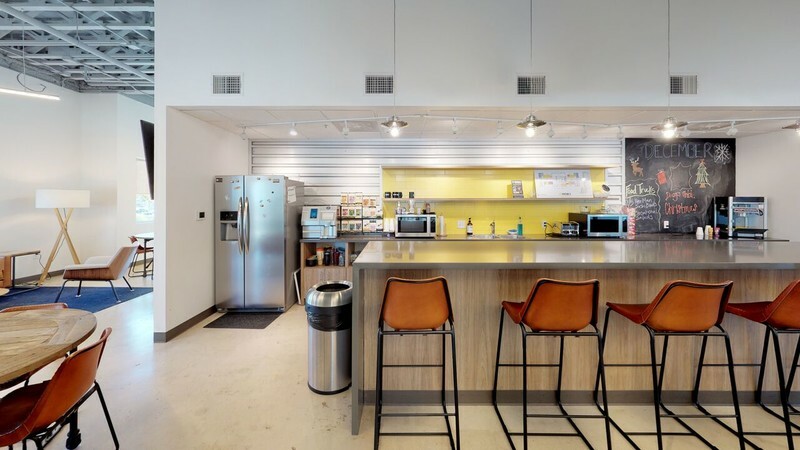 Austin - Duo Works is a coworking space for small businesses and entrepreneurs with a mission to provide a collaborative and creative environment. Amenities include parking, bike racks, video conference capabilities and more. 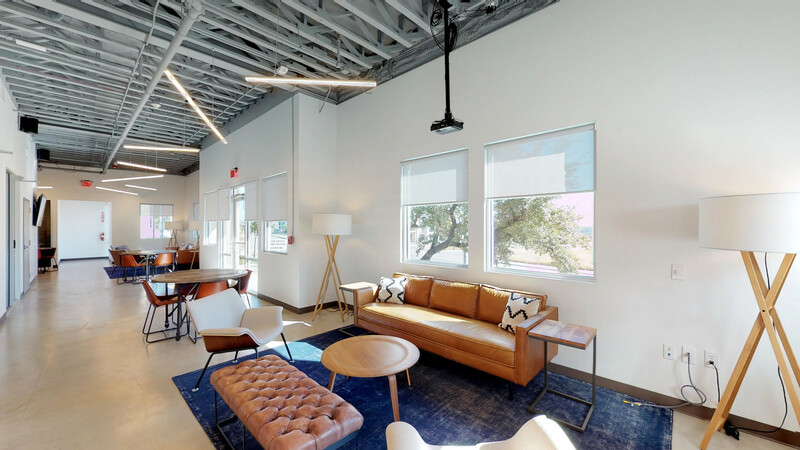 We have 36 coworking spaces in Austin on our platform. 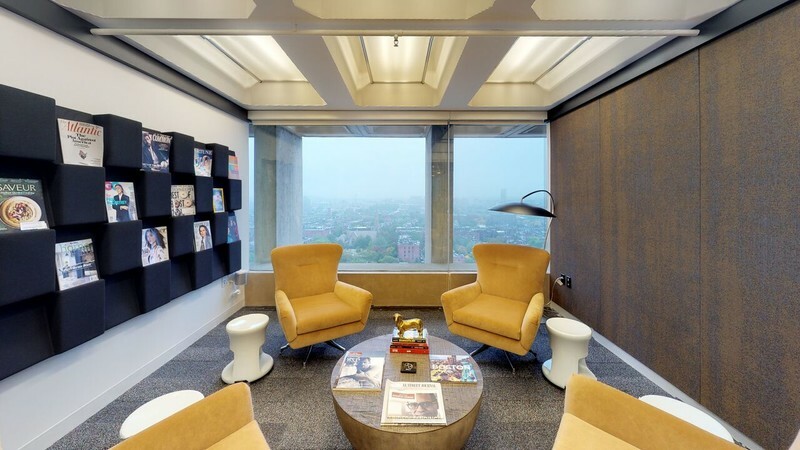 Boston - The Business District offers fully furnished offices from the 17th floor in the city’s Back Bay neighborhood. High speed internet is standard, as well as contemporary data and telecommunications systems. We have 38 coworking spaces in Boston on our platform. 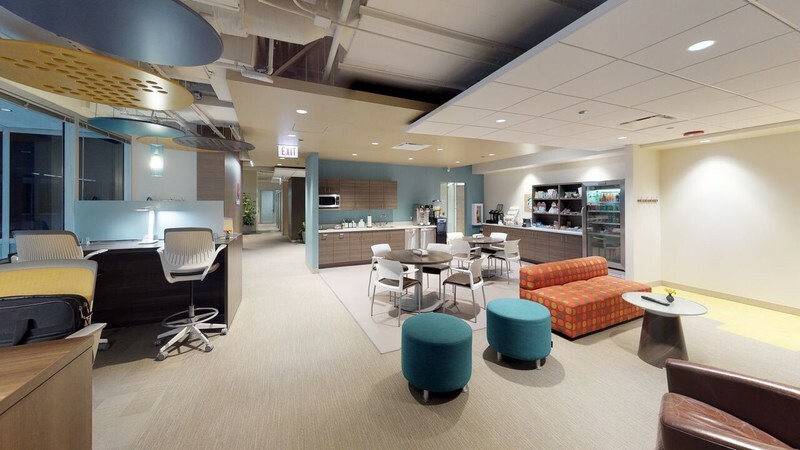 Chicago - Serendipity Labs is located in the Chicago Loop in the financial district and a block away from major train hubs, making it an accessible commute from the suburbs. We have 68 coworking spaces in Chicago on our platform. 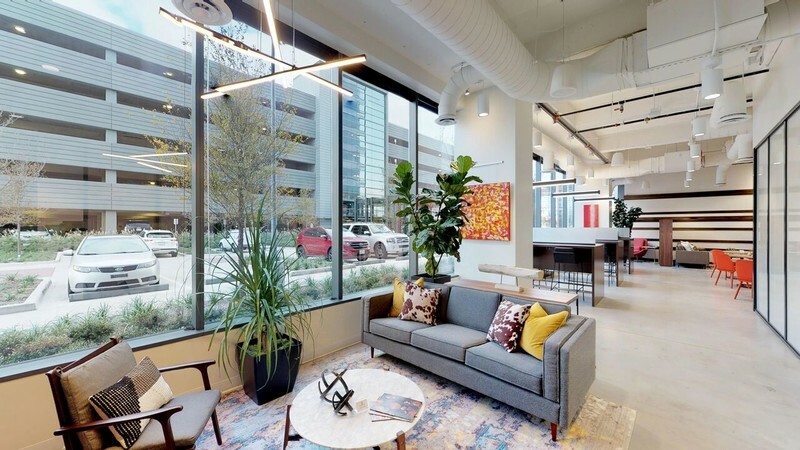 Dallas - Serendipity Labs is located in the Dallas Arts District and offers a variety of coworking options, including boardrooms and event venues. We have 88 coworking spaces in Dallas on our platform. Houston - The Scanlan Building is a historic property designed by famed architect Daniel Burnham. The prestigious Main Street address is steps away from dining, entertainment and transit. We have 31 coworking spaces in Houston on our platform. 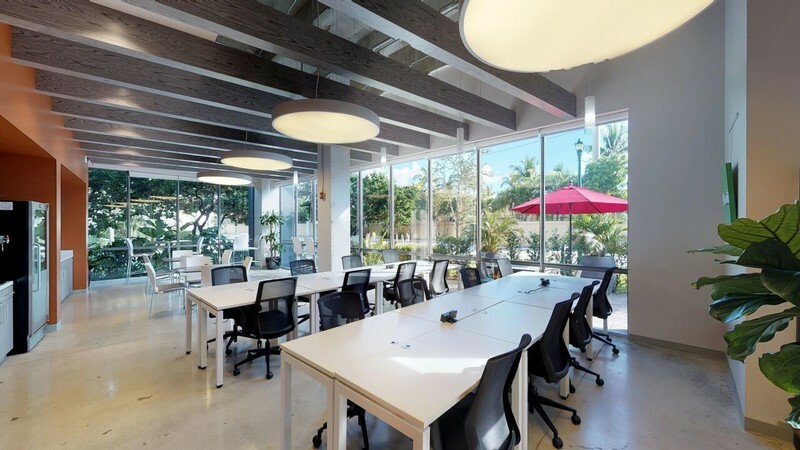 Miami - City meets nature at this unique coworking spot at Serendipity Labs, located midway between downtown Fort Lauderdale and Miami. This location gives easy access to shopping, dining and the waterfront. We have 104 coworking locations in Miami on our platform. San Antonio - Venture X is home to entrepreneurs, small businesses, startups and Fortune 500 companies. Located in Stone Oak, there is great access to nearby highways and only 15 minutes from the airport. There is a large lounge area that hosts events for up to 100 guests, a café and kitchen. We have 15 coworking spaces in Boston on our platform. 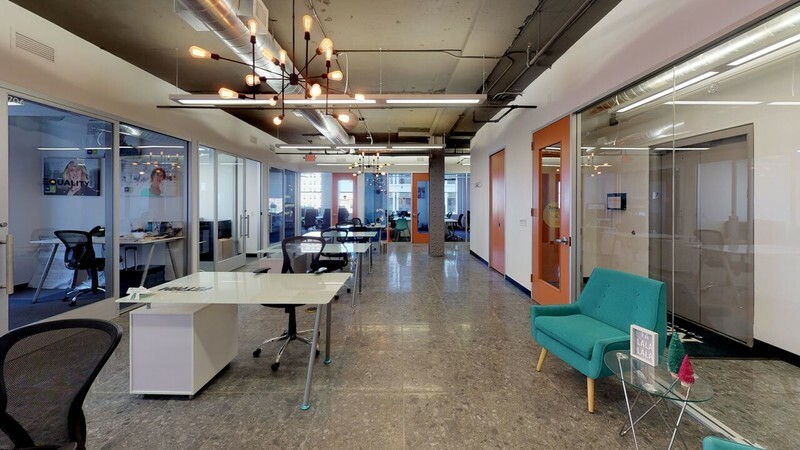 Washington D.C. - 1776’s space in Crystal City, Virginia provides startup members a community with connections needed to grow small businesses. The open-concept space offers beautiful views and is steps away from the Pentagon. 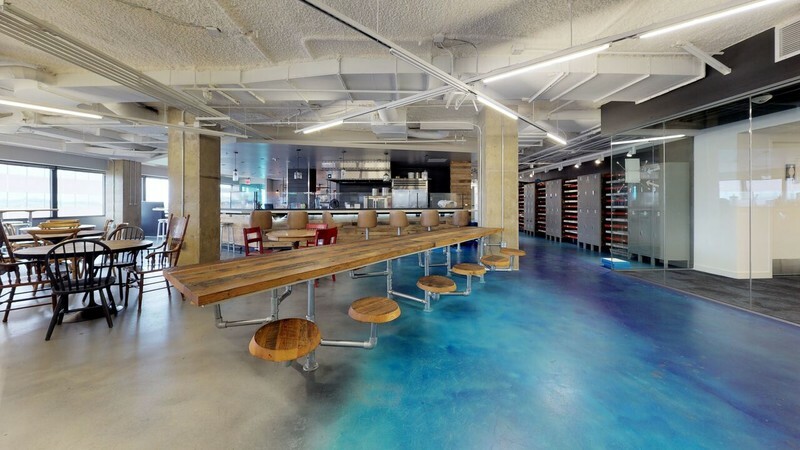 We have 55 coworking spaces in D.C. on our platform. 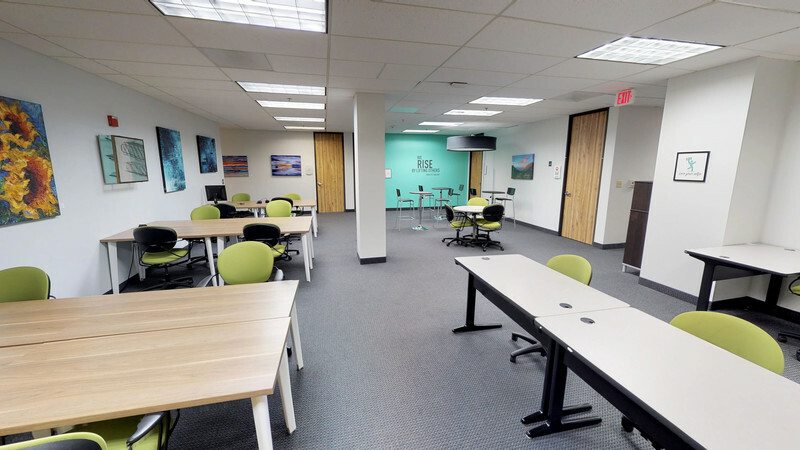 Learn more about our coworking options and start your search with us here.